With flood warnings currently in place across various parts of the country, there is growing concern for the potential impact heavy rainfall and burst river banks could have on businesses and residential properties. 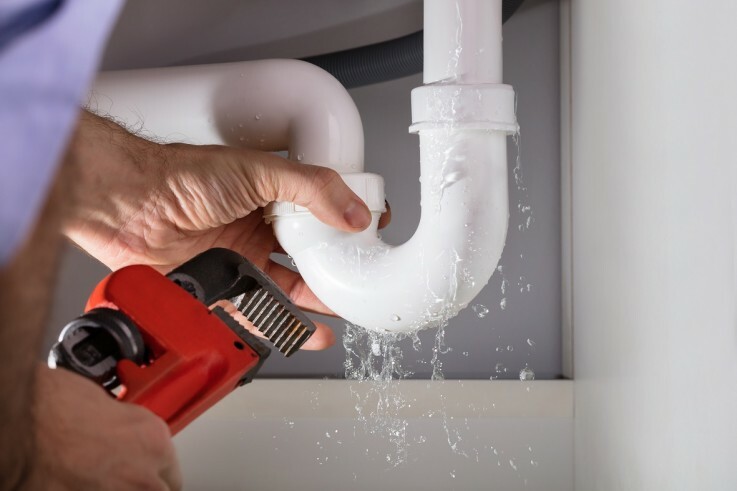 But it’s not just flooding that can cause water damage, with cracked pipework and plumbing complications recently revealed to have affected approximately 52% of homeowners according to a recent survey. One in 10 have encountered a major incident where water has caused extensive damage inside the home. A third of homeowners haven’t checked the state of the boiler and pipes in their home in last year. And nearly two thirds would rate their basic plumbing skills and knowledge as below average. A spokesperson for Sykes Pumps Hire said: “It seems inevitable that at some point, whether through inclement weather, a burst river bank, or just some dodgy plumbing, homeowners are going to need to deal with some major water damage. A water-related mishap has the potential to be costly and causes, on average, £976 to recover from when a burst pipe or flood strikes. Unsurprisingly, the kitchen is the room in which we are most likely to suffer water damage, followed by the bathroom and the living room. One in 10 homeowners surveyed believe they are currently living in an area at risk of flooding. Fifty-two per cent paid outright for the damage to be sorted, and nine per cent said there are still repairs which need addressing in their home after their most recent experience of water damage. A spokesperson for Sykes Pumps Hire, which commissioned the study, added: “We were surprised at the sheer number of people who have suffered water damage to their home, while still lacking the skills and knowledge to prevent further damage if disaster were to visit them again. 1. 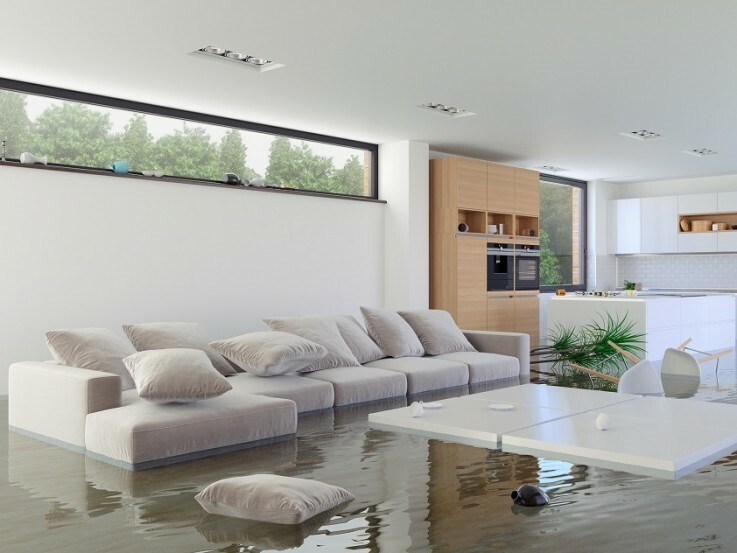 Have you ever suffered water damage in your home? 2. Roughly how much damage (in £) was done to your home when you suffered your (worst) water damage incident? 3. Which room(s) were damaged when you suffered your (worst) water damage incident? 4. Have you ever had water damage that was so bad you considered moving house? 5. What was the main cause of the worst water damage you’ve ever had? 6. Would you know what to do if a pipe burst in your house? 7. Do you know where to turn off the water supply to your home? 8. When you last suffered water damage, did you claim through your insurance or pay for the repairs outright? 9. Do you know if your home insurance covers water damage? 10. Do you know what kind of boiler you have? 11. To your knowledge, are you currently living in an area which is susceptible to flooding? 13. Have you ever come home from a holiday to find that your boiler had sprung a leak or a pipe had burst/leaked, causing water damage? 14. When was the last time you checked on the state of the pipes and boiler in your house? 16. How would you rate your plumbing skills? 17. Have you ever owned a home that has damp? 18. Did you struggle to sell your home after realising it had damp? 19. Would you buy a home if you knew it had a damp problem? 20. Has a damp problem in your home ever led to mould developing? 21. What methods, if any, have you ever tried to get rid of mould? This article was posted in Andrews Sykes Group Plc, News and tagged Andrews Sykes, Andrews Sykes Hire, Flooding UK. Both comments and trackbacks are closed.